Celebrate St. Patty’s with us – Sunday, March 17, 2019! Since it’s Sunday, we’ll have our usual specials for Brunch and in the Bar in the afternoon. And we’ll be serving our St. Patty’s Day specials for Brunch as well as Dinner! Wondering what our St. Patty’s Day Dining Room Specials are? Wonder no more…here they are! Corned Beef and Cabbage – $29 in the Dining Room (with Soup or Salad) – $24 in the Bar (does not include Soup or Salad). Lamb Stew with Soup or Salad – $29 in the Dining Room. Since St. Patrick’s Day falls on a Sunday this year, the bar will be open all day, as usual. 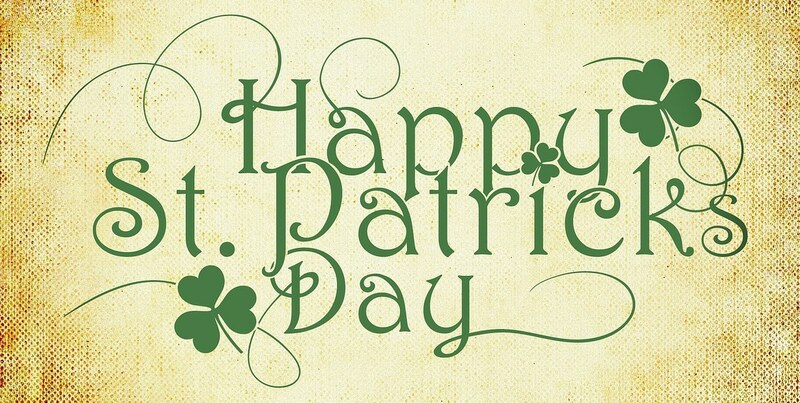 We’ll also be featuring a genuine Irish Bagpiper, beginning at 6 PM…and, of course, Green Beer for all you Leprechauns!